Do you know any town where arts are the center of community development? Such a town is around Koganecho station (Keikyu line). 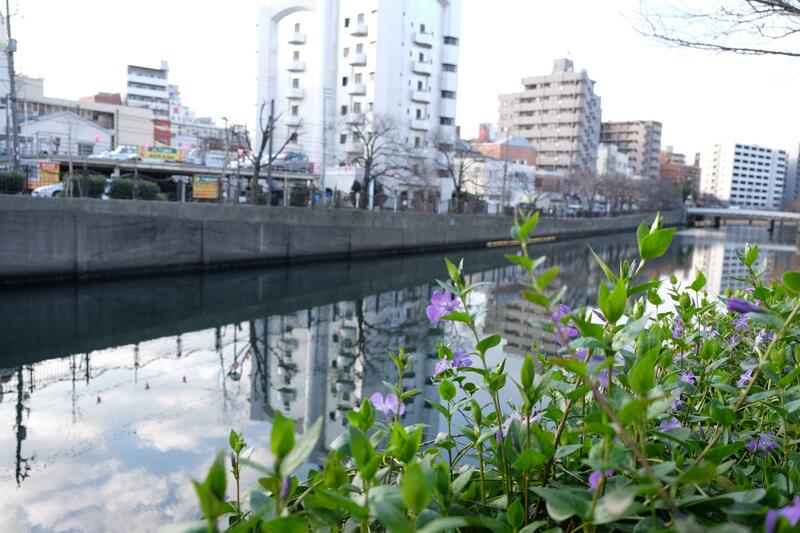 You can also get there in 20 minutes on foot from Sakuragicho station (JR Negishi line, Yokohama Municipal Subway Blue line). Studios under a girder bridge stand in a row along the Ooka River, which is famous for cherry blossoms. Adult entertainment business once flourished there. 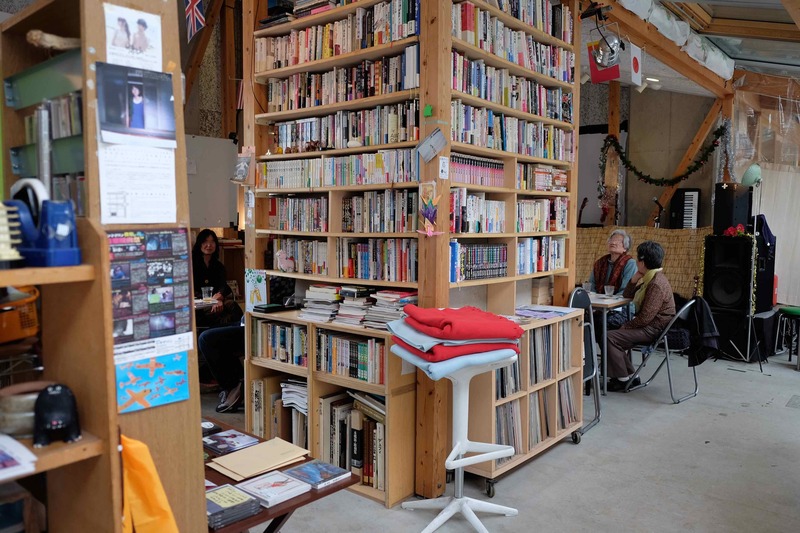 After the wholesale arrest in 2005, “community development through arts” was announced in Koganecho and the various sites were reused as art studios for artists. Now there are unique art studios in various places of the town. When you walk through the town, you will encounter colorful mural paintings and works in art studios. These displays are changed depending on the season. Even flowers, trees lining streets and the sunshine create the atmosphere of the town. Scene of the town created by nature are also attractive. Under the girder bridge, unique shops and studios stand in a row. “Shichoshitsu Sono2” is a unique cafe surrounded with music and books. Live events are also held there at night. You can enjoy the atmosphere of the town both at night and day. 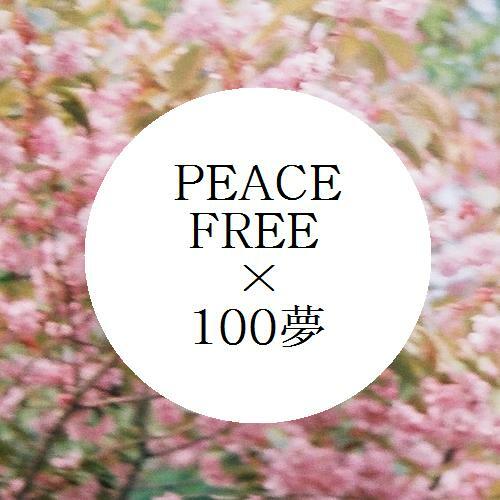 There is also a place where you can buy works of artists related to Koganecho. 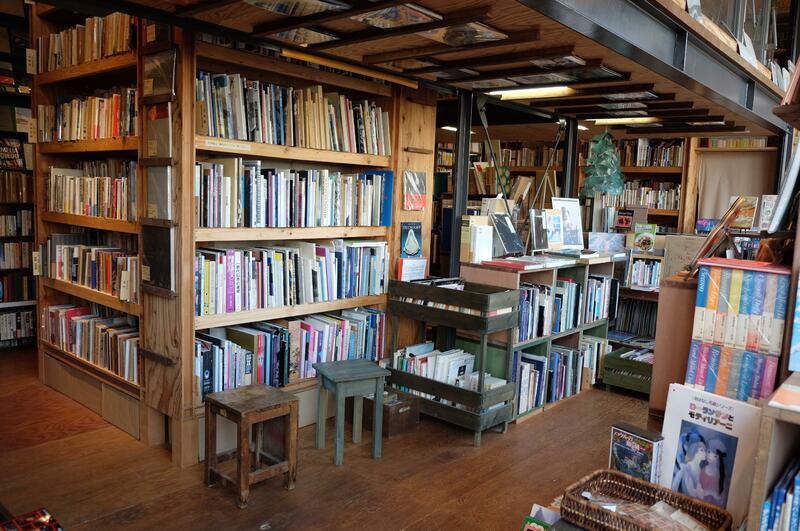 “KoganechoArtbook Bazaar” is an antique bookstore that deals in various books such as picture books, foreign books and art magazines. Books are lined up to ceiling to create a mazy space. Amazingly you can drink a coffee for free in the store. I recommend that you try to look up your favorite book there. 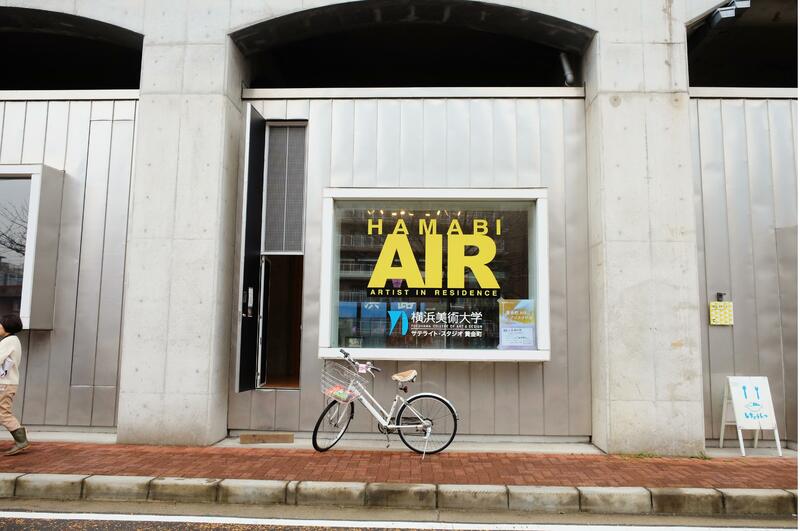 In “Kokashita Studio Site A Gallery” various exhibitions of artist are held depending on the period. 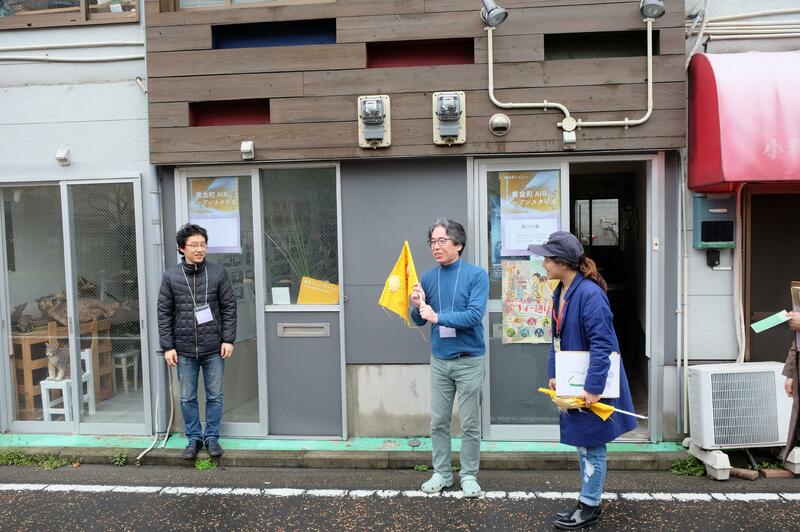 Various artists have opened their art studios in Koganecho for example architects, photographers, filmmakers and illustrators. That is why events in the town are rich in content. 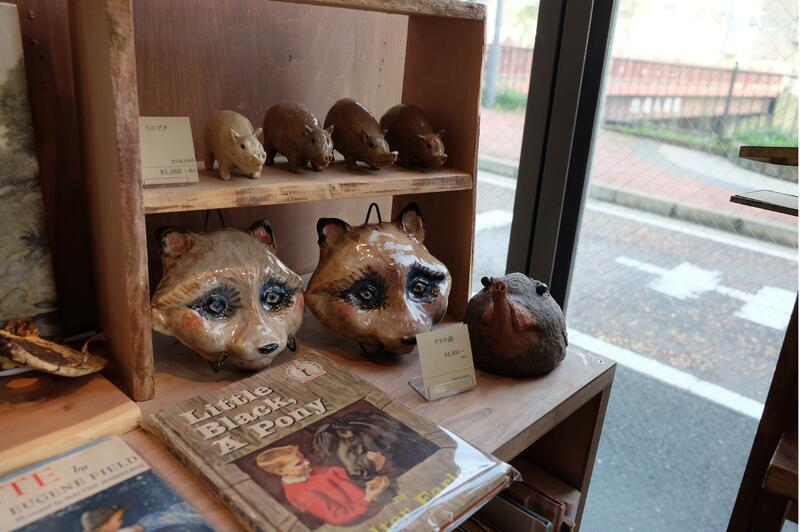 The most recommendable one is “Koganecho Bazaar” which is held every autumn. Within this period, you can fully enjoy arts in the town. 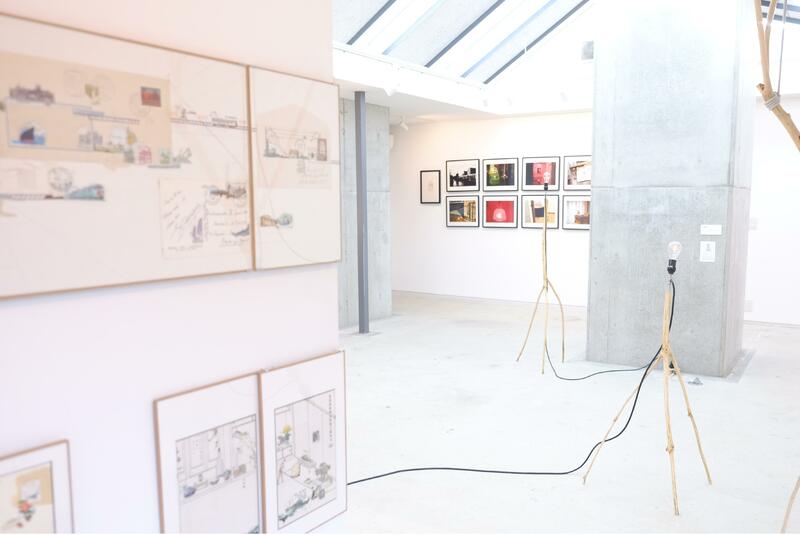 In exhibitions, you can meet with works of domestic and overseas artists and tours where artists guide you into their art studios directly are also held. You will feel the admiration for works you have never seen and laugh at the inside stories of different arts. 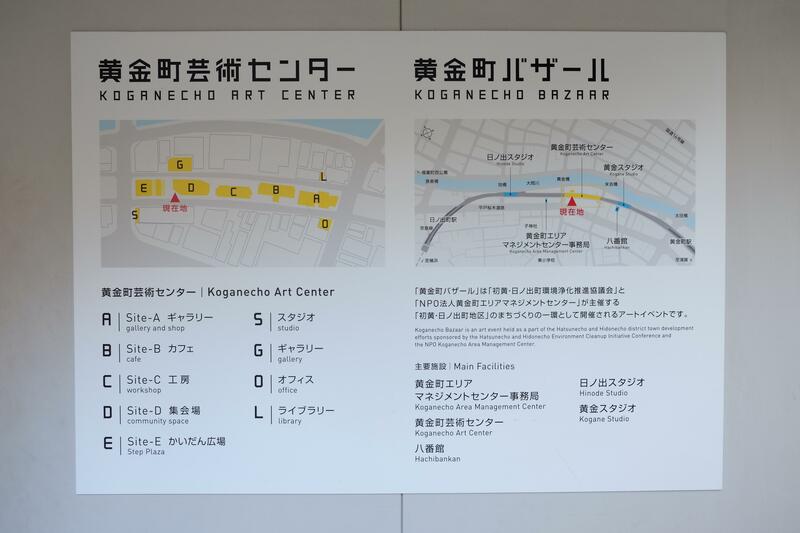 Koganecho has an atmosphere in which artists and tour participants can enjoy the town from a comparable standpoint, and this makes the arts a bit closer to you. There are other various events held in Koganecho for example “Nokisaki Art Fair” where delicious local foods and works of artists gather. It is held on the second Sunday of every month. 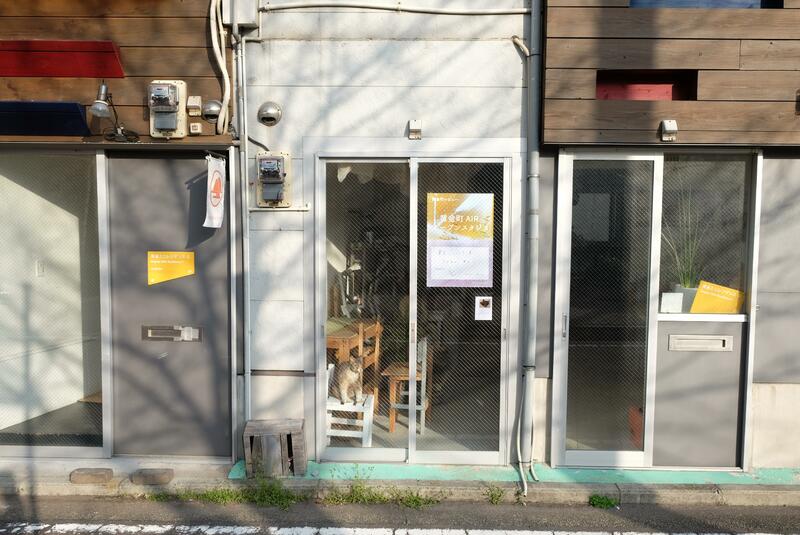 There is also “Koganecho Art School” where people can learn manufacturing directly from artists regardless of their ages and genres. At any time, the detailed information of the events is posted on the website of “Koganecho Area Management Center”. Please keep checking it. You normally would pass by a town but in Konganecho you can connect with people through arts. 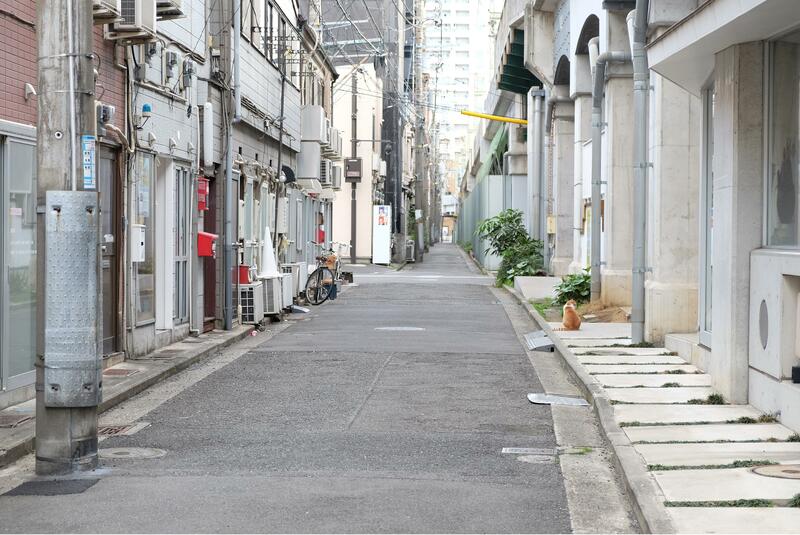 The reason why you feel nostalgic atmosphere in Koganecho is not only the scene but also because the relationship with the people is comfortable. There are arts in daily life in the town. You can search, find and express your favorite arts. How about expanding your interests from Koganecho, a town of arts? At last, for a breather I would like to introduce a nice cake shop. 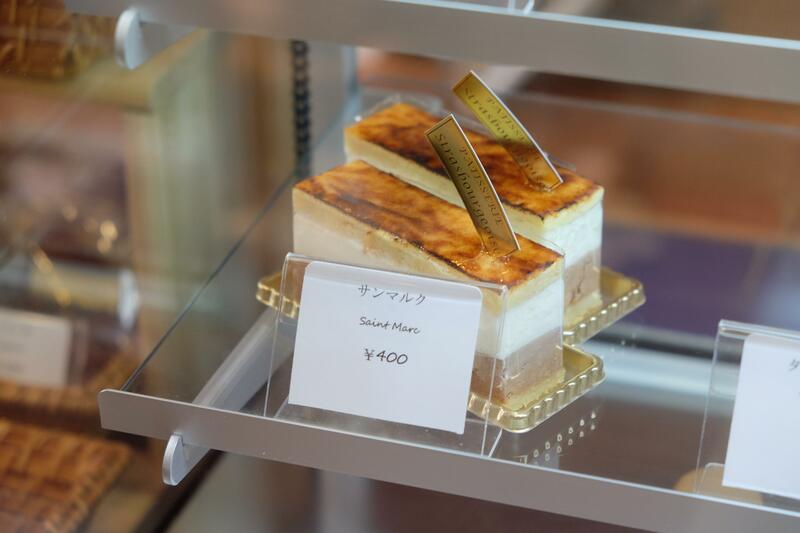 It is Strasbourgeoise, a famous shop that is managed by a warm owner and has delicious cakes. Enjoy a new encounter in Koganecho in the coming season. The spring window is comfortable too.